Iam Spoon Founder of www.wap5.in . 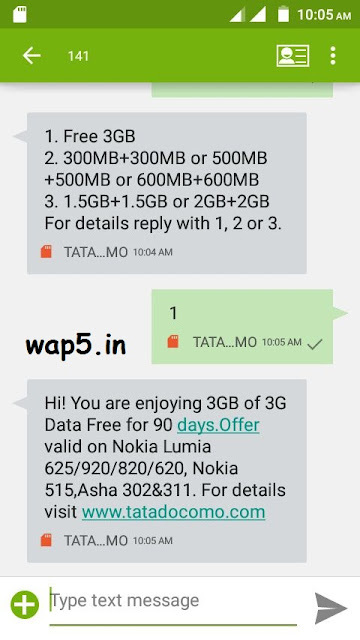 Today iam here with a new official offer from Tata Docomo . This will surely make happier for Docomo Users. 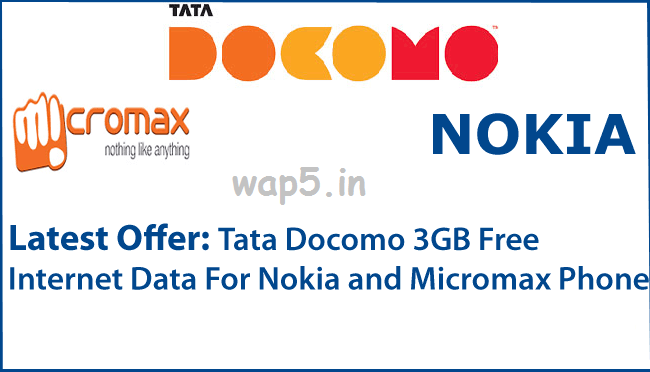 This offer is valid only for those who have Micromax or Nokia mobile along with TataDcomo sim card.